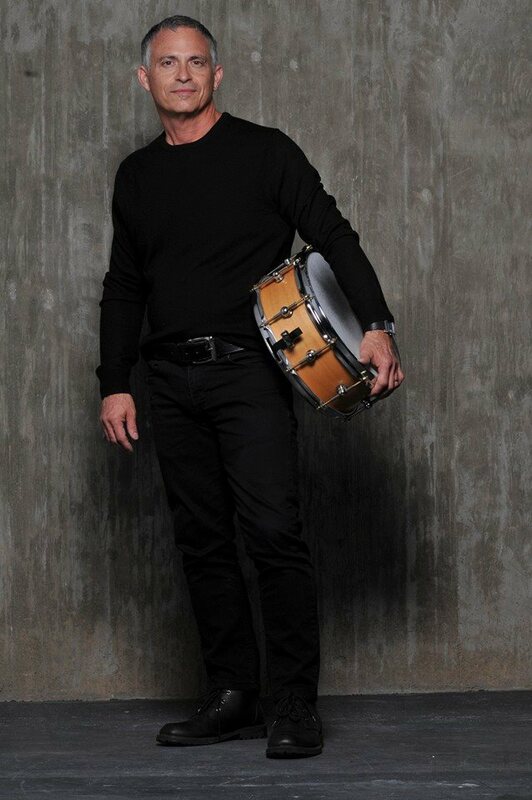 Tony Capko is one of Southern California's premier drummers and is the founder of Acclaim Music Entertainments Services. Playing since early childhood, Tony has played a wide range of music, from Big Band Orchestra and Jazz Combos to Funk, Latin and Rock. Tony is a graduate of Musicians Institute of Technology in Hollywood CA and was the Percussive Arts Society Rudimental Drum Champion. Versatility being Tony's strong point, he has performed with various artist such as: Gina Eckstine, Allen Rich (Son of Charlie Rich), The Convertibles, Fabian, Johnny Paycheck, Neil McCoy, Steve Warner, The Drifters, Jim Lauderdale, The Tony Capko Orchestra and Jazz Quintets. Tony's credits include countless commercials, music demos, theater and various local and national television. He has taught at Simi Valley High School, El Camino High School, Royal High School, Palmdale High School, Lancaster High School, Rosamond High School. He was the Senior Drum Instructor/Workshop Clinician at both Mario's Music in Lancaster CA from 1990 to 2012 and World Music in Simi Valley CA from 1983 to 1990. Tony's Teaching approach is upbeat, enthusiastic and motivational with emphasis on ease of motion, relaxation and a natural physical approach to drum set. He also specializes in teaching Rudimental Snare Technique for modern Drum and Bugle Corps. Tony is a Jazz Historian, Lecturer and Clinician. Endorsements Include: Capella Drum Sticks, Purecussion Drum Hardware and Accessories and Rhythm Tech Percussion Instruments.